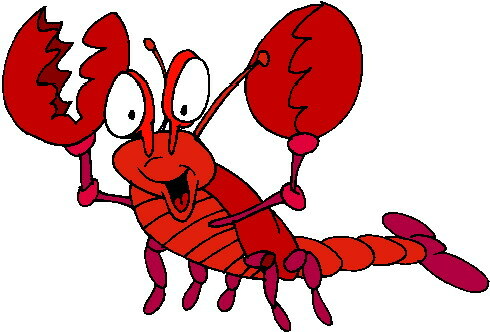 Lobsters are mermaids to scorpions. I mean, look at that tail! Mindfulness: What is it and how do I get people to stop talking about it?